Cryptogoods are unique, digital goods (often referred to as cryptocollectibles) that are truely owned by you. 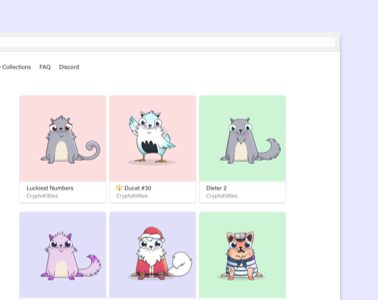 They’re collectible items that can range from cute cats like CryptoKitties to plots of land in games like Decentraland. 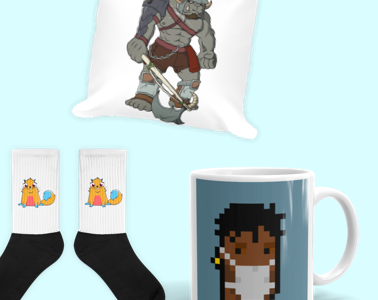 These goods let you not only sell them, but also enable you to use them in all different kinds of games and apps.